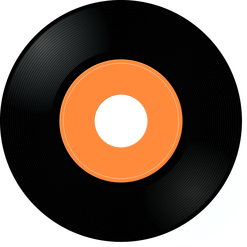 Donna the Buffalo take the podium for a history lesson that spits out the past, clearly showing that things are spirally out of control. 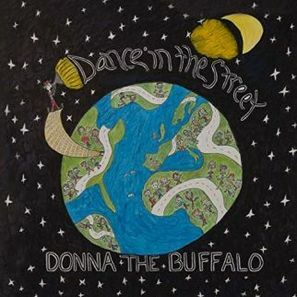 While the subject comes up frequently in 2018 lyrics, Donna the Buffalo add a way-out in the title track from their recent release, Dance in the Street, in the #1 spot on the weekly Top Ten for Wednesday, November 14, 2018. 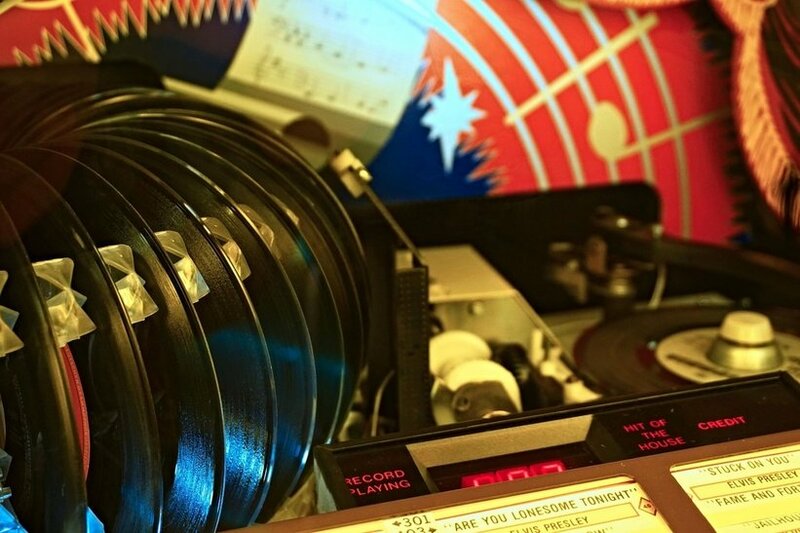 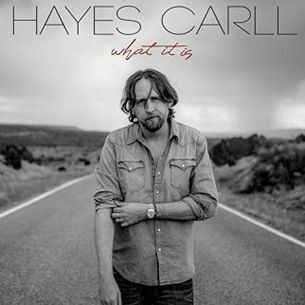 This week’s chart offers advance listens to upcoming releases with cuts from Hayes Carll sharing relationship secrets in “None ‘Ya” from his upcoming (02-15-19) release, What It Is. 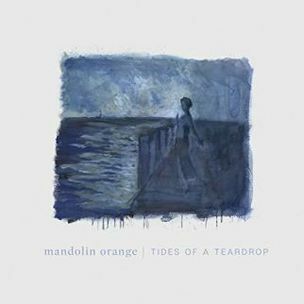 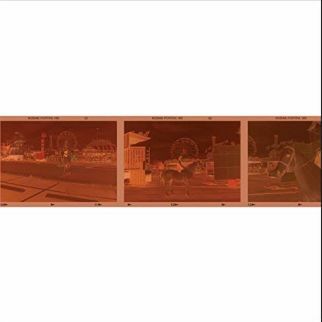 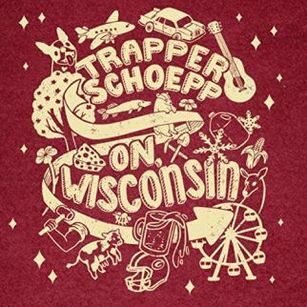 Mandolin Orange hear the echo of old hymns in “Golden Embers” from their upcoming (02-01-19) release, Tides of a Teardrop, and in Trapper Schoepp’s ode to his Milwaukee hometown he uses a mash-up of Bob Dylan lyrics for “On, Wisconsin”. 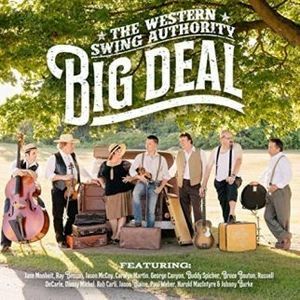 The Western Swing Authority are giving dance lessons with “Swingin’ from the Rafters”, The Deep Hollow head down “Freedom Street”, Carson McHone has “Drugs” as a topic, and Jeff Scroggins and Colorado step “Over the Line”. 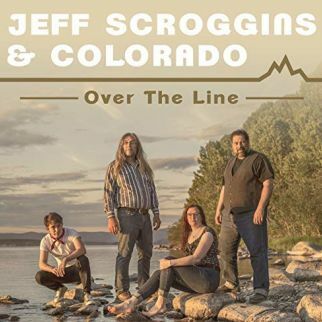 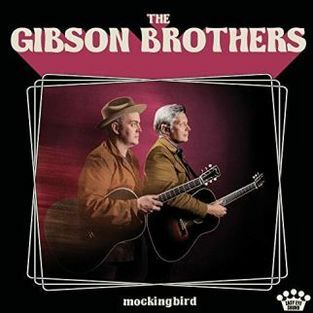 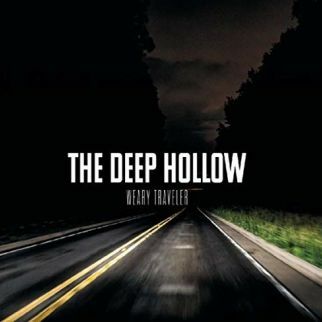 with a new single on the weekly Top Ten for Wednesday, November 14, 2018. 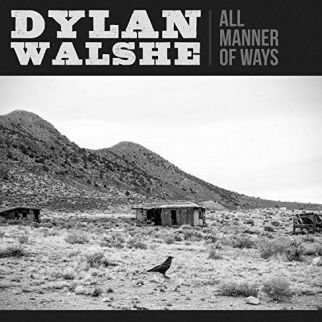 The storyline of “Where Dublin Meets Wicklow” stretches like its songwriter, moving from Ireland to East Nashville alongside Dylan Walshe with a track from his release, All Manner of Ways on the weekly Top Ten for Wednesday November 14, 2018.